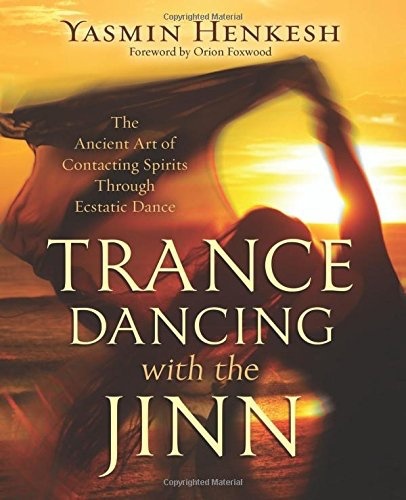 Explore the living tradition of trance dancing, the practice of connecting with the subtle energies and secret knowledge of spirits through rhythmic movement to music. Written by an expert teacher who has trained and performed with top dancers in Paris, London, and Cairo, this meticulously researched, hands-on book delves into the history and modern practice of ecstatic dance. 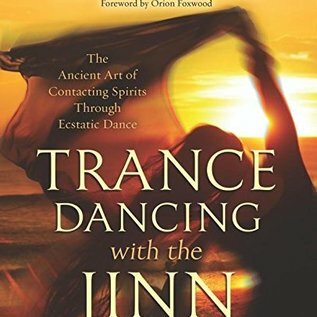 Discover a range of religious and spiritual trance dance traditions―from Egyptian zar ceremonies to Sufi whirling dervish techniques―and the entities you can contact through them. You’ll also find a detailed how-to section that provides a safe, effective, and fun way to connect with the ethereal realm from within your own home.